The new vehicles will replace nine old ones that were originally purchased with Stimulus (ARRA) funds in 2009. The old vehicles had collectively travelled almost two million miles. Typically, they have a useful life of only four years or 100,000 miles. 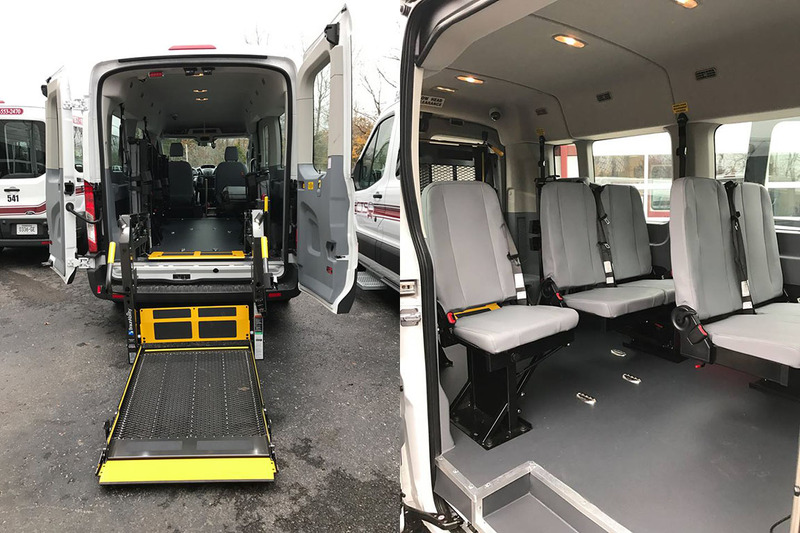 The new vehicles will be used by the CTS Paratransit Service called “The Lift.” The vehicles are wheelchair lift equipped and provide door-to-door service for disabled individuals in the City of Clarksville, Oak Grove and Fort Campbell, KY. The lift is a service for qualified disabled & elderly passengers. To qualify for this service residents must complete an application which is available online at www.cityofclarksville.com or by calling 931.553.2470. The inside of the new Paratransit Vehicle. 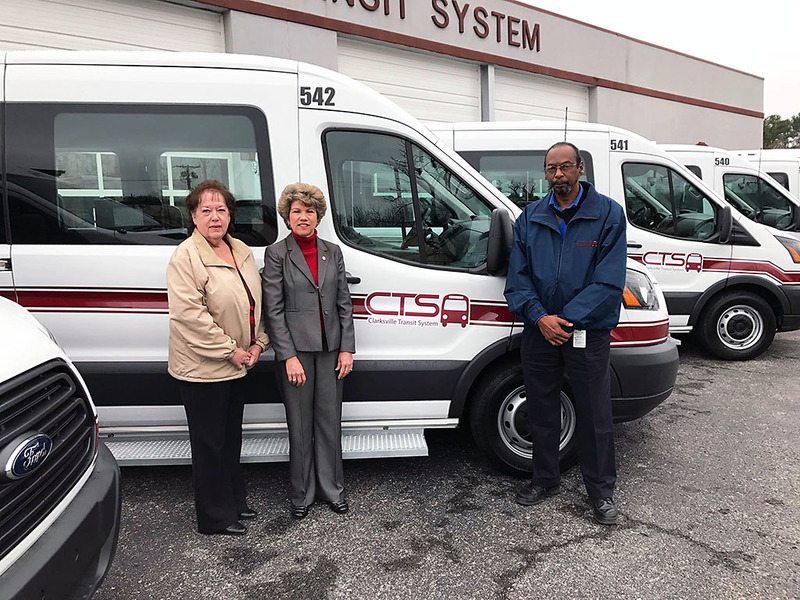 After being approved by CTS, passengers must call one day prior to the trip by phone at 931.553.2470 before 4:30pm to reserve your appointment. The cost for this service is $2.50 per ride. 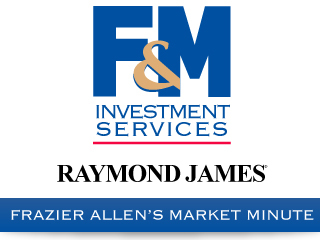 Service is provided Monday through Friday from 5:30am to 9:00pm and Saturday from 6:30am to 9:00pm. 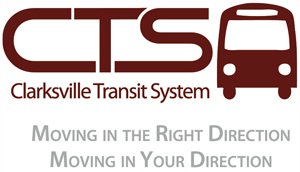 For more information contact the Paratransit office at 931-553-2470 or visit our website at www.cityofclarksville.com (click on “Services” then click on “Clarksville Transit”).